Moyer Fountain is from NC and moved to SC in 1995. While in SC he apprenticed under Bruno Sutter of the Compagnon Du Devoir of France. 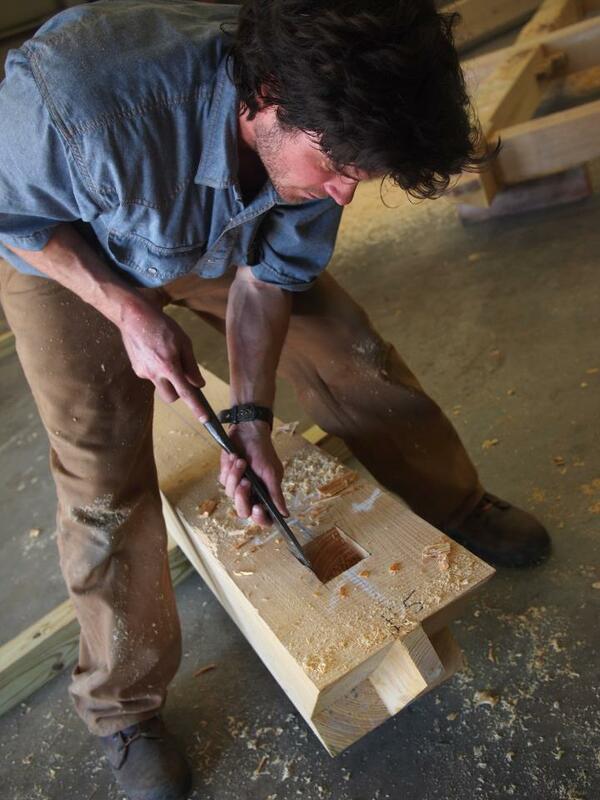 For four years Bruno Sutter taught him the basic and advanced principles of building with timber while enrolled at the American College of the Building Arts. Moyer went on to receive Valedictorian honors as part of the inaugural class. During his time at ACBA he interned with MoreSun Custom Woodworking of Mtn. Rest, SC, Carolina Timberworks of Boone, NC, and Blue Ridge Timber Frame of Asheville, NC. Since then he is dedicated to building his own company through honesty in business, structure, customer service, and aesthetics. 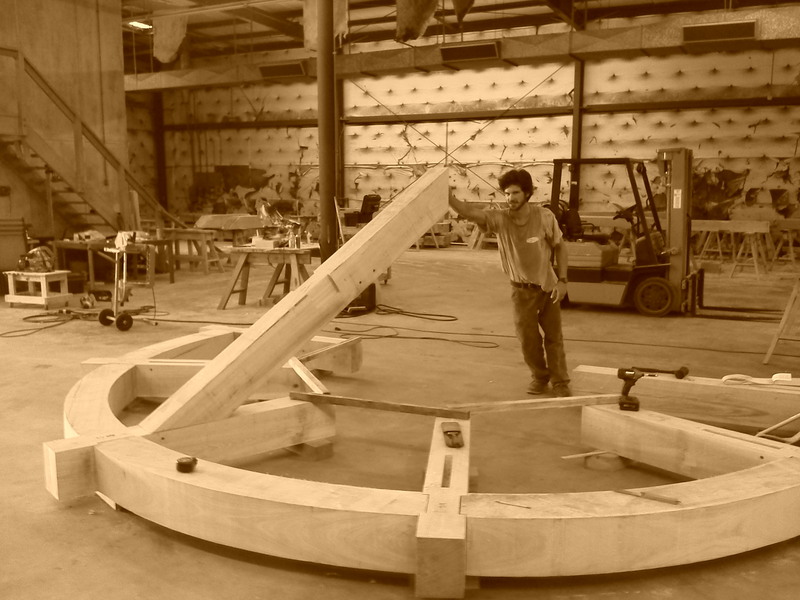 Moyer is committed to producing the highest order of craft he can attain.